Shalimar Paints, pre-independent India’s first decorative paints and industrial colours company founded by two British entrepreneurs AN Turner and AC Wright in 1902, has embarked on an ambitious come back programme. The company’s Nashik plant was gutted in a major fire tragedy in November 2016, following which the company had incurred huge financial losses, complete depletion of working capital, severe brand erosion and ebbing away of a sizable chunk of its mind and market share. “However, we are confident of garnering a turnover of Rs 1,000 crore by 2021-22,’’ said Gupta. Shalimar, used to be a household name and leader in the country for decorative and industrial paints, has lost its attention on the market and therefore lost out on market share. “We are going to kick off country-wide campaigns with a view to regain our lost markets and grow new markets in the south and tier-2, tier-3 cities and smaller towns across the country. We are going to invest a lot to improve our visibility and reach,’’ Gupta added. As part of its reaching out campaign, Shalimar has roped in 7,000 professional painters from across the country. The company is also planning a series of events to reach out to all strata of customers, including households. The country’s decorative paints segment is expected to see higher growth going forward, while the demand for industrial paints is also likely to increase, with domestic and global auto majors having long-term plans for the Indian market. Market leader Asian Paints has a 50 per cent market share in the decorative segment while Berger leads the industrial paints segment with a market share of over 30 per cent. Akzo Nobel India is another major player in the segment. 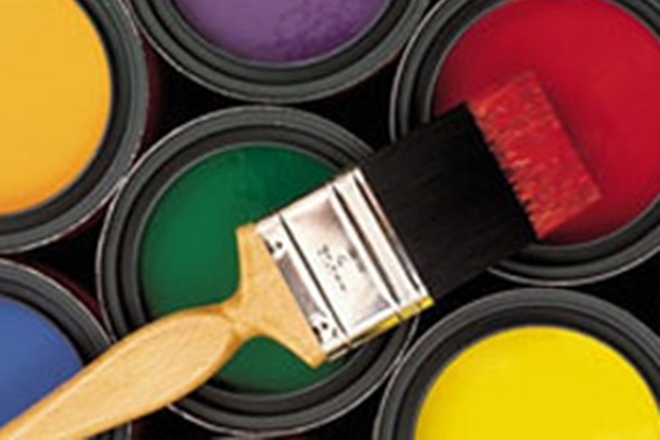 The unorganised segment accounts for some 40 per cent of India’s paints industry. The country has around 2,000 small and medium sized paint manufacturing units. The Indian paint market is expected to grow over Rs75,000 crore in terms of value for the period FY 2017-18 to FY 2022-23, on account of change in lifestyle, urbanisation, and increased level of education.